The Chocolate Milk Caramel Delixia® is an essential product for children and parents who can prepare a wide variety of creative recipes. In this delicious cream the sweetness of the caramel is softened by the bitterness of the pure cocoa, creating a winning combination. 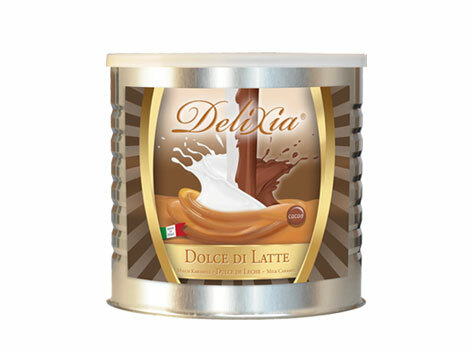 Try Chocolate Milk Caramel Delixia® with strawberries... it is a sublime match.